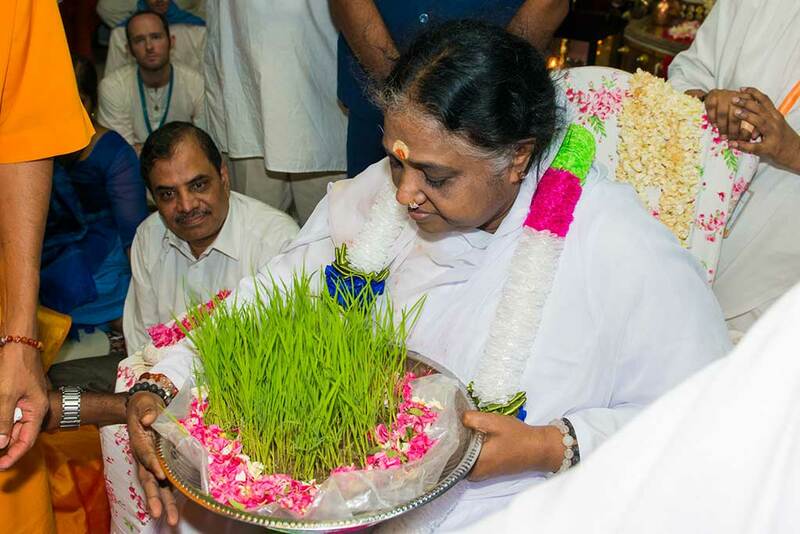 Kajal--an Amrita SeRVe Health Worker in Nani Borvai, Gujarat-- is in Amritapuri for Amma's 64th birthday celebrations. She explains her gratitude to Amma for changing life in their village for the better. 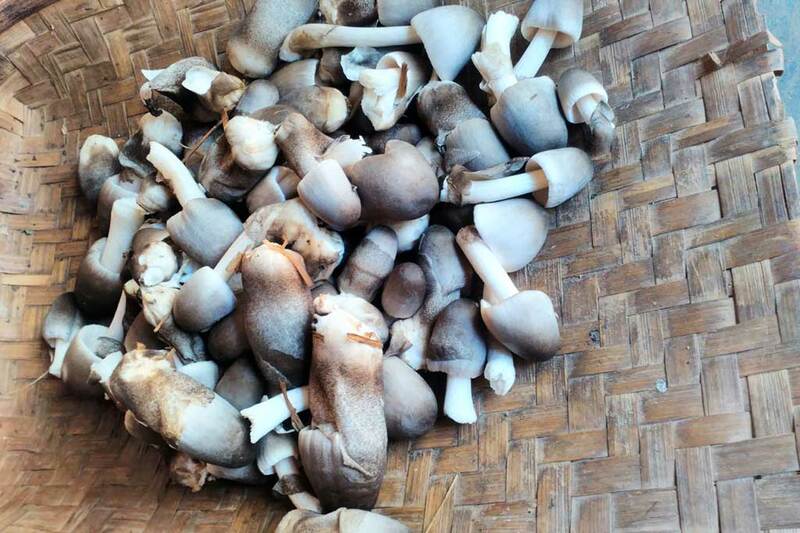 Experimenting with mushroom growing in Odisha--a surprisingly healthy food source for vitamins, minerals and anti-oxidants. 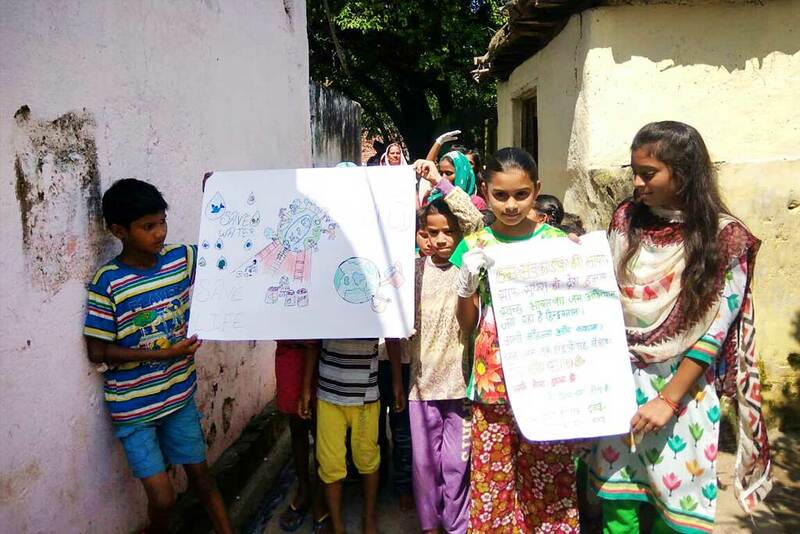 A 20-year-old woman from Ratanpur, Bihar is now the youngest to win a well-known international award. 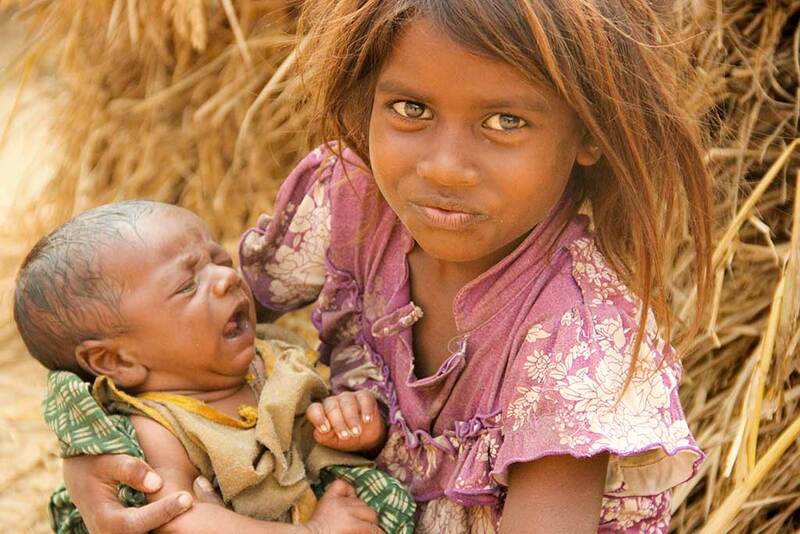 The honour is for her humanitarian work with the Musahar community there. Farmers from Sadivayal, Tamil Nadu bring Amma seedlings from their second crop of organic rice. 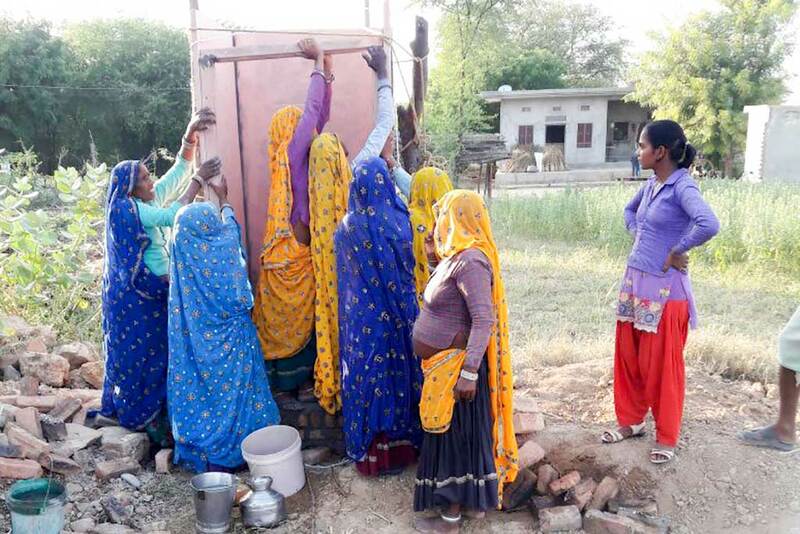 Women in Harirampura, Rajasthan are building toilets in five more homes to bring an end to open defecation in their village. We must take responsibility for our children's future and do what we can to begin to reverse the effects of climate change and pollution. 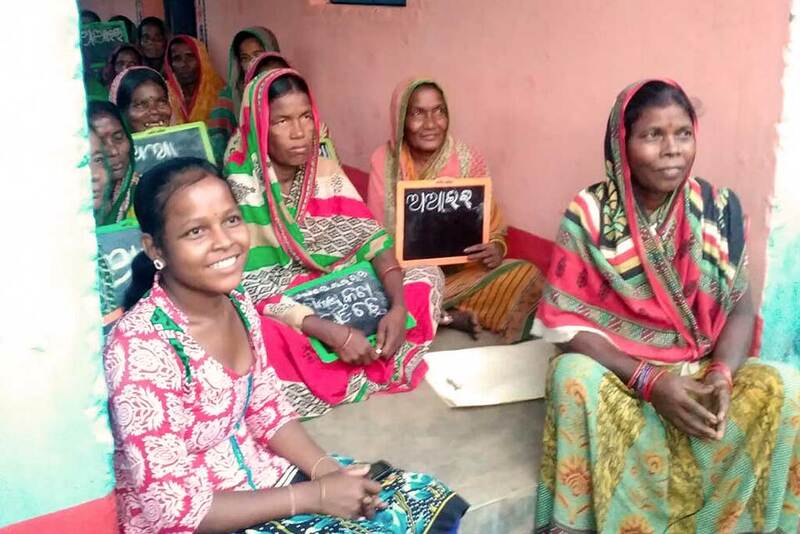 Learning to read and write for women in Bindhyagiri, Odisha is a huge opportunity to restore self-confidence. 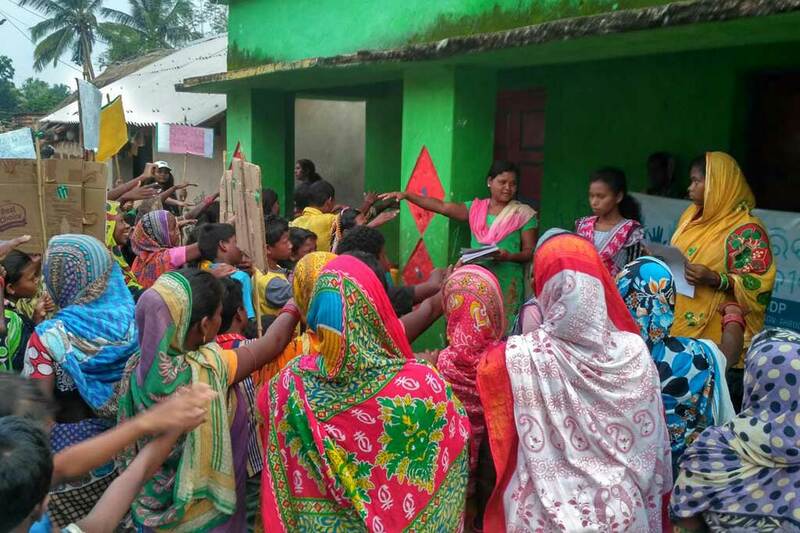 Villagers gather in Guptapada, Odisha to rally and make their home an open-defecation-free village. 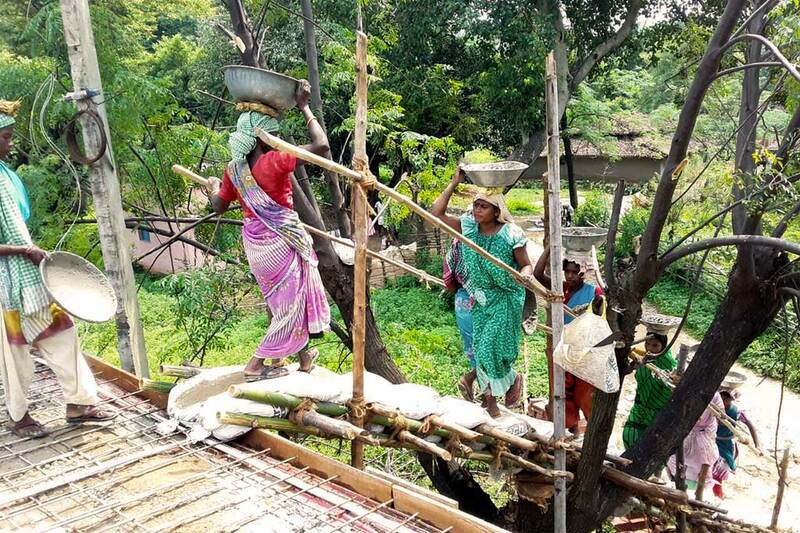 Villlagers in Devgain, Jharkhand have come together to rebuild a centuries old temple that had fallen to the ground.